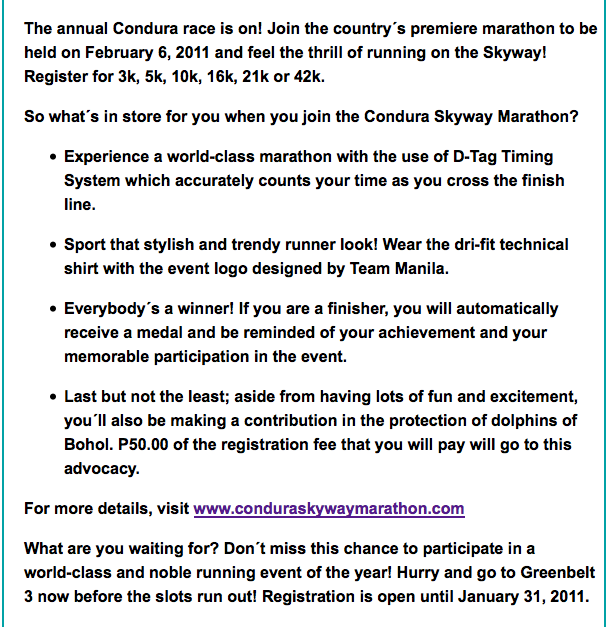 Registration for the Condura Skyway Marathon Extended! 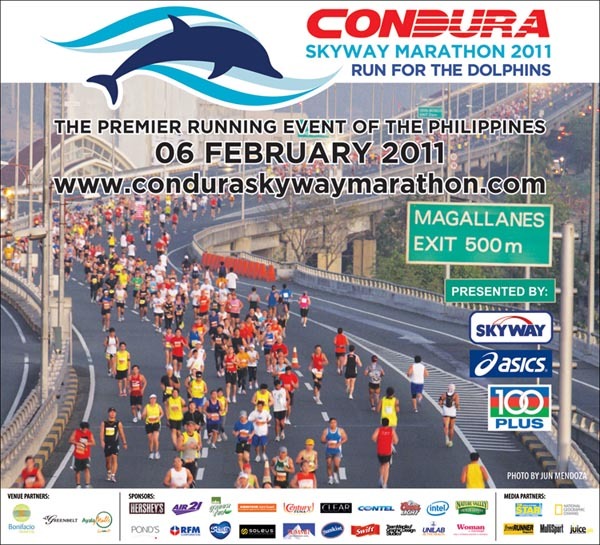 For those who haven’t registered yet for this year’s Condura race, good news to all of you for the registration for the Condura Skyway Marathon 2011 is still open until Monday, January 31, 2011. Hurry and be a part of this race that would help the marine life. 1. 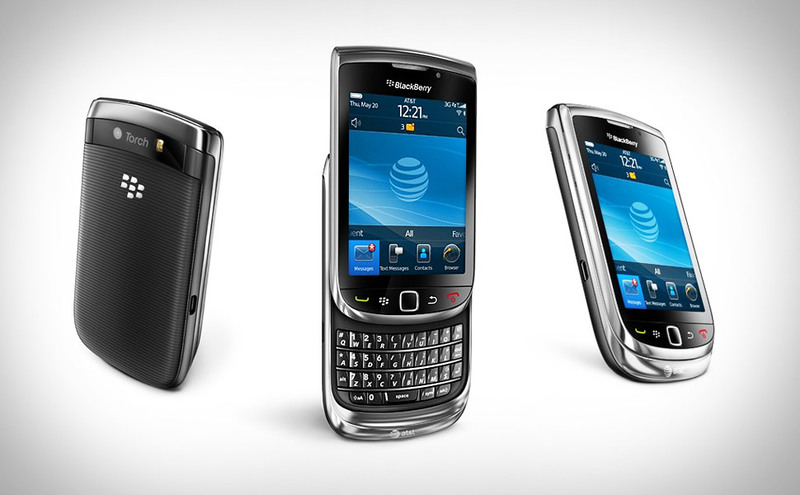 Think of a clever or funny slogan that you think represents or reminds you of BlackBerry as a brand. 2. The only judging criterion is that it is liked by the Team. 3. 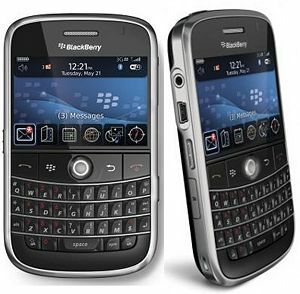 Post your Entry on the Wall of the BlackBerry Love Page. You may enter as many slogans as you want. 4. 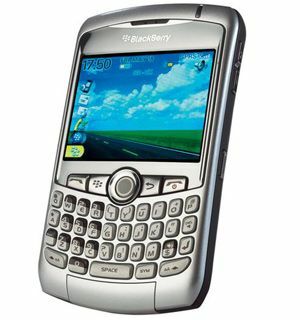 Click Like on the Endure’s BlackBerry Love Page. Encourage your friends to comment or Like your slogan post. 5. Click “Like” the ENDURE Multisport fan page and follow us on Twitter. 6. 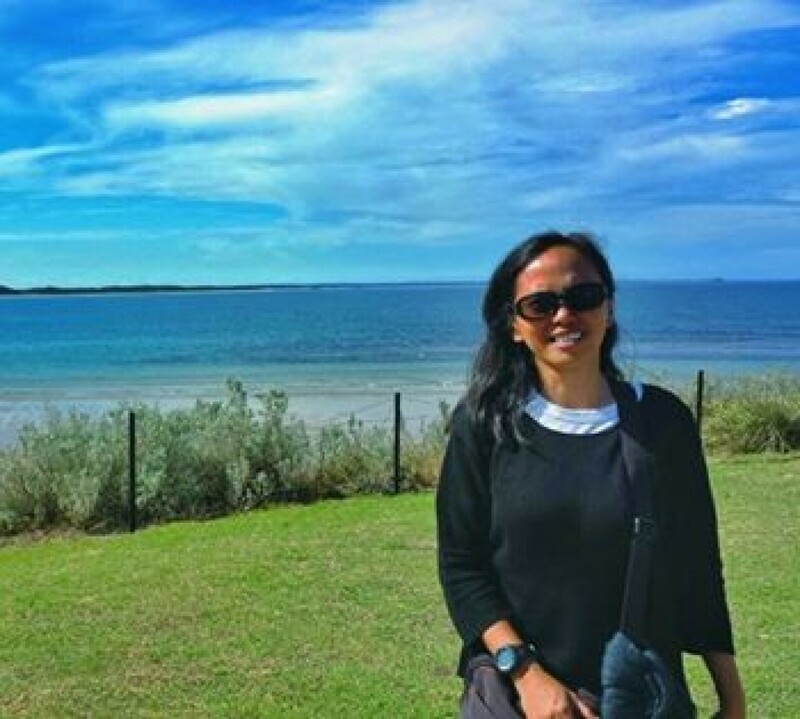 You may or may not accompany your slogan entry with a photo. 7. There is only one winner who will get Php2,000 cash as prize. 8. Contests starts January 3 and ends January 10, 2010. 9. Immediate members of Endure Multisports may post slogans but are not eligible for the prize.